Born and raised in Paris, France, Valerie offers you a unique combination of skills, experience and background. After graduating from a Paris-based business school, she worked in the fashion and cosmetics industry, managing international luxury perfume and spa cosmetic brands. She was then hired away by Europe's top emporium to manage their tableware and home accessories product line. Relying on these experiences, she started Valerie DeRoy Interiors in 2000. This enabled her to focus her passion for all things of beauty on what she has always loved: home design, decoration and renovation. Valerie’s design inspirations are especially informed by her European heritage: Timeless architecture reflecting symmetry and balance, noble materials reflecting enduring quality and comfortable sophistication. Her French and American sensibilities, her keen sense of colors, her fresh take on convention emphasizing light, scale, and architectural elements all conspire to create designs that reflect your wishes, personality and lifestyle, making you feel at home, in your home. In her free time, Valerie enjoys spending time with her husband and twin daughters, and can usually be found on a beach somewhere. Joel Deroy has over 10 years of experience in residential design and construction. Bi-lingual in French and English, Joel earned his Master in Business Administration at Emory University while working for The Coca-Cola Company in London, UK, and Atlanta. He is our back office go-to person and general sounding board, with an extraordinary tolerance for tiny details. Joel enjoys family get-togethers, international travel, and is a ceviche fanatic. 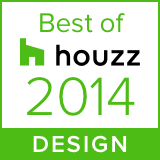 Explore our work, read client reviews, and learn about Valerie Deroy Interiors on Houzz. Top-rated Houzz interior designer Valerie Deroy’s design portfolio voted most popular by the Houzz community in 2012, 2014, 2015, 2016, and 2017. 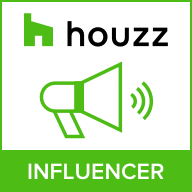 In 2018, Valerie’s design portfolio pictures were added to more than 50,000 Houzz community users’ idea books, and as such was recognized as a 2018 Houzz Influencer. 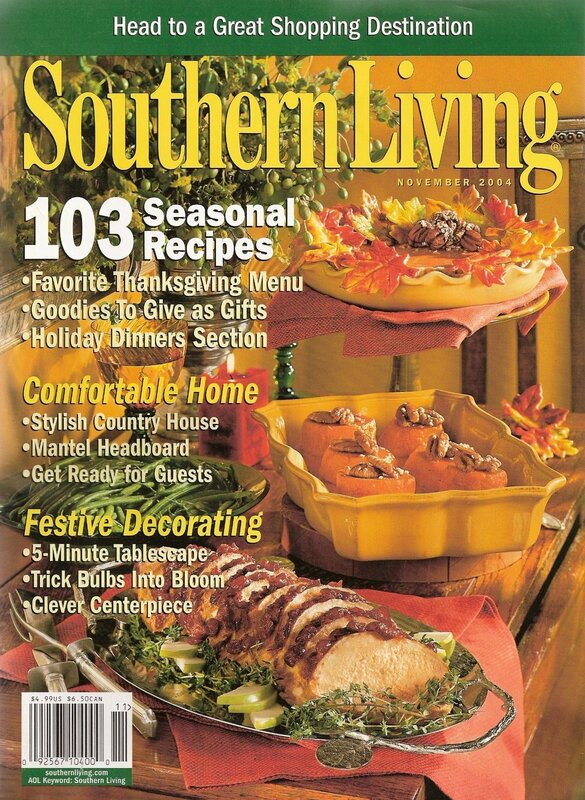 In 2007, Valerie was named one of Atlanta Homes & Lifestyles Magazine’s emerging talents shaping and defining Atlanta. 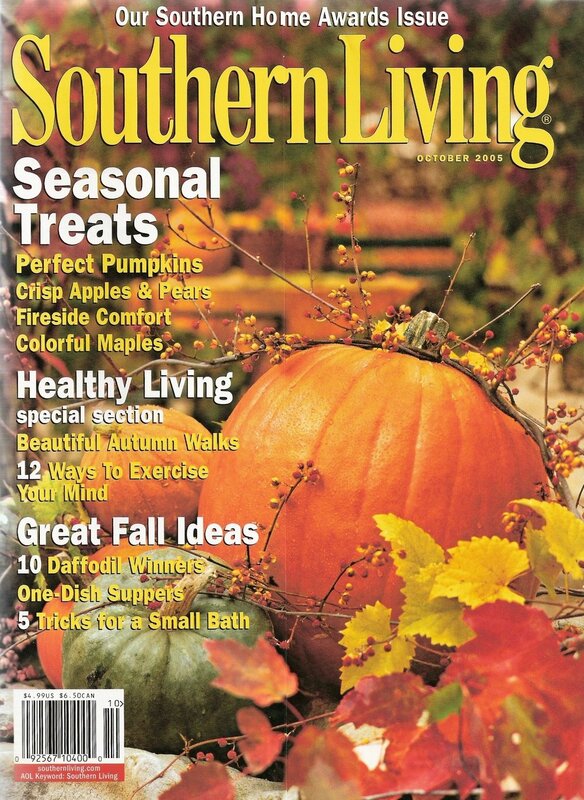 Since then, Valerie and her work have been featured in numerous publications, including Southern Living, Atlanta Homes & Lifestyles, The Atlantan, The Atlanta Journal Constitution, Atlanta Life, and Today’s Custom Home.